Citizen TV journalist Jacque Maribe and her fiancé Joseph Irungu alias Jowie will remain in custody longer pending the hearing and determination of their bail application. Justice Jessie Lessit directed that the matter be mentioned on Wednesday, October 17 before another judge who will then set a different date for the hearing of the bail application and trial dates. The judge advised that the victim’s family had up to the morning of Tuesday, October 16, to file an affidavit seeking to bar release of the two suspects on bail, which application will be served to the defence team and heard on Wednesday. Earlier, Maribe and Jowie were jointly charged at Milimani Law courts with the murder of Monica Kimani on September 19, 2018. 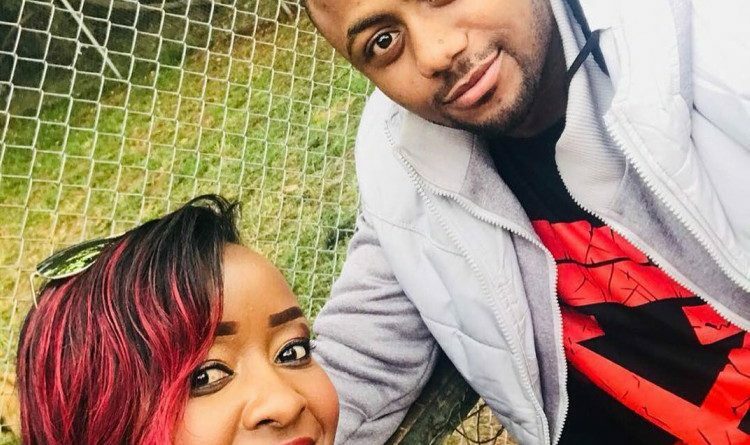 “Joseph Kuria Irungu and Jacque Maribe at an unknown time at Lamuria Gardens apartments on Kitale Lane, off Denis Pritt Road in Kilimani area within Nairobi County you are jointly charged with the murder of Monica Kimani,” Justice Lessit read out the charge, to which they pleaded not guilty. This preceded last week’s ruling where judge Lessit ordered mental assessment of Maribe and cleared Irungu to seek medical attention for treatment of a bullet wound on his chest. Maribe’s lawyer Katwa Kigen wanted the mention of the bail application be done immediately after plea taking, arguing that the accused have been in custody for the last two weeks. “Your Ladyship we are very kindly requesting you for accelerated dates if its not possible to have the mention (for bail application) today… The accused persons have already been in custody for the last 15 dates,” submitted Kigen. Irungu’s counsel Mugambi Laichena asked the court to ensure he is furnished with all documents and exhibits that the prosecution will rely on. On his part, Maribe’s lawyer requested for close hearing dates, all prosecution documents, investigation diary and investigation officers’ statements. The defence team also requested for the trial dates to be declared. However, Public prosecutor Catherine Mwaniki told the court that her office can only provide the Defence team with the details once the Witness Protection Agency gives direction on witness protection. Justice Lesiit said that another judge will take up the case as from Wednesday but did not name him or her when lawyer Kigen asked her about it. In the meantime, Maribe will be detained at the Lang’ata Women’s Prison while Jowie remains at the Industrial Area Remand Prison.